Best New Albums Of 2017 Part 6. 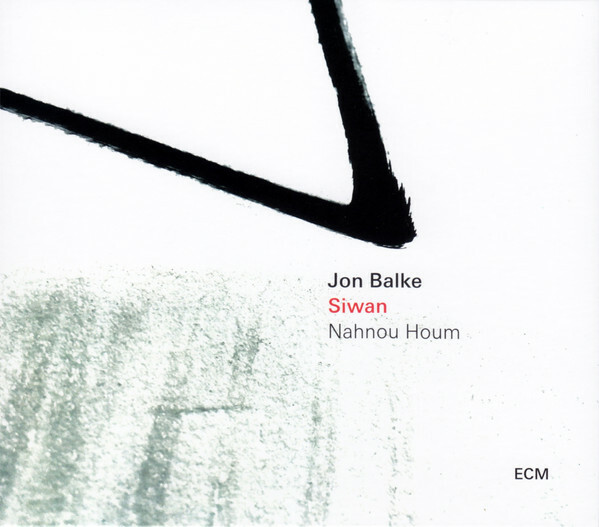 Jon Balke and Siwan-Nahnou Houm. Eight years after releasing their debut album Norwegian keyboardist, composer and arranger Jon Balke and Siwan return with Nahnou Houm, which marks the debut of the new lead singer Mona Boutchebak from Algeria. She joins a multitalented band and plays a starring role on this thought-provoking album where Jon Balke wonders how Europe and the rest of the world have developed if Islam, Judaism, and Christianity had managed to coexist in the aftermath of Al-Andalus? Drawing upon their western, oriental and northern African musical heritage and using electronics on Aun Bebiendo, Jon Balke and Siwan seeks answers to this question on this compelling and cerebral album, that delves deep into history. Many record buyers know Danish composer and drummer Jonas Johansen from his work with Band Mrazem, Danish Radio Big Band, Emborg Larsen Quintet, Fredrik Lundin Overdrive and Groove Factor. They’re just a few of the bands Jonas Johansen has played with over the years. 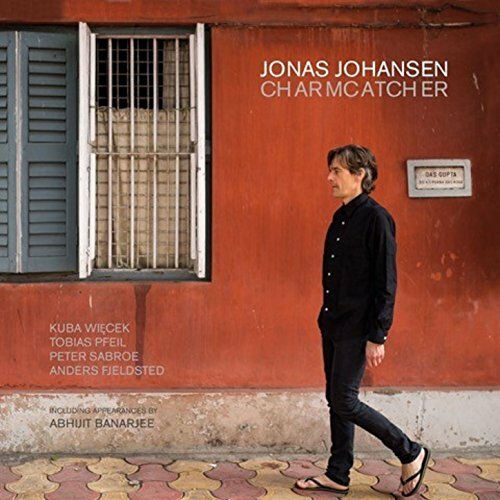 Despite his busy schedule, Jonas Johansen is a successful solo artist who released his latest album Charmcatcher in 2017. 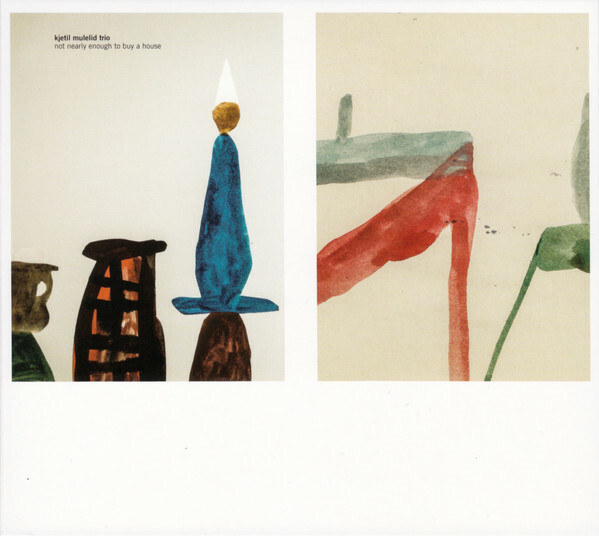 This carefully crafted jazz album, which features The Flyover, Taa-Daa and Portrait, is another reminder of a truly talented and composer and drummer whose music deserves a much wider audience outside of his native Denmark. It took Katharina Grosse and Stefan Schneider two years to record Tiergarten. That was definitely two years well spent. They’ve created a truly groundbreaking album where they push musical boundaries to their limits, and sometimes, beyond. That is despite limiting themselves to a small selection of vintage analog synths. They’re responsible for soundscapes that veer between atmospheric, to dark and eerie to menacing and moody. Sometimes, the music is cerebral, thoughtful, thought-provoking and ruminative on Katharina Grosse and Stefan Schneider’s genre-melting musical opus, where the two old friends take the listeners on a magical mystery tour through Tiergarten. Twenty-five years after Ken Boothe released his last international album, the veteran singer returned with Inna de Yard, which was the latest instalment in Chapter Two’s unplugged reggae series. It finds Mr. Rocksteady working his way through eleven of his best known songs from the sixties, seventies and eighties. 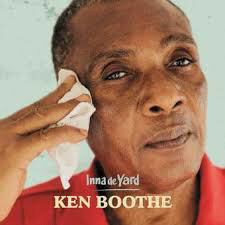 In doing so, Ken Boothe reinvents eleven familiar songs, and in doing so, breathes new life, meaning and emotion into them, to create his best album in three decades, Inna de Yard. Kjetil Mulelid Trio-Not Nearly Enough To Buy A House. In his native Norway, Kjetil Mulelid is regarded as one of jazz music’s rising stars. That is no surprise to anyone who has heard the Kjetil Mulelid Trio’s debut album Not Nearly Enough To Buy A House. It’s an album where the music is absorbing, atmospheric, bright, energetic, innovative music and melodic. Sometimes, though, the music becomes challenging as the Kjetil Mulelid Trio showcase their considerable skills. However, Not Nearly Enough To Buy A House is also a tantalising taste of a band with a big future ahead of them, the Kjetil Mulelid Trio. 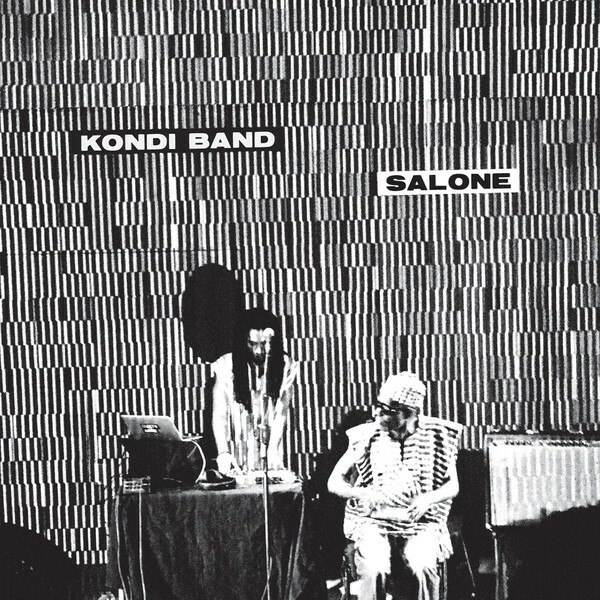 The story behind the Kondi Band’s album Salone is a heartening one, and one that could only have happened in the internet age. Sorie Kondi is a blind street musician who plays the thumb piano in the streets of Freetown, Sierra Leone. Often locals and tourists stop to listen to him play, and many come away clutching copies of his cassette albums. By then, they’ve discovered through talking to Sorie Kondi, whose a sociable, engaging and interesting man who has his own website. This website was where an American DJ and producer DJ Chief Boima made contact with Sorie Kondi, and eventually lead to the release of the Kondi Band’s album Salone. It featured DJ Chief Boima and Sorie Kondi, who are from very different backgrounds and bonded over their shared love of music. Together they play their part in the Kondi Band’s captivating, thought-provoking and uplifting album of create genre-melting, multicultural music, Salone. European Song was inspired by the changing political climate in Europe and America, at the end of 2016. This resulted in a very different album to the one Kreidler began to record in Mexico City. It was replaced by European Song, which featured what’s described as five “apocalyptic soundscapes.” They’re thought-provoking and full of social comment, and sometimes dark, dramatic with an immediacy and urgency. There’s also a ruminative sound to European Song that invites reflection at the change in the political landscape Europe and America. 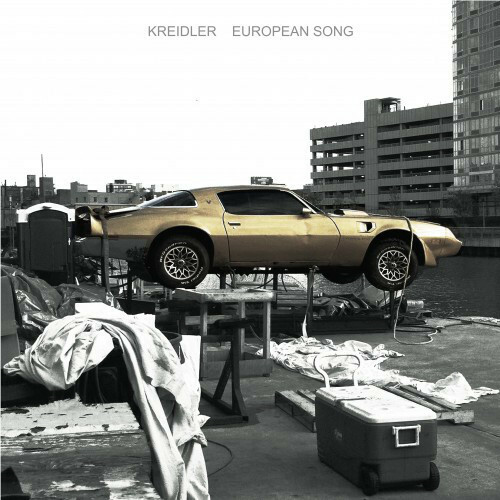 This Kreidler document on the five genre-melting soundscapes on European Song, where they reach new musical heights. 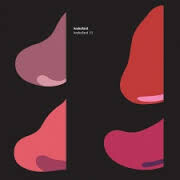 When Krokofant released their eponymous debut album in 2014, they were regarded as one of the rising stars of the Norwegian music scene. 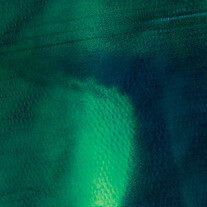 Three years and two albums later, critics are calling Krokofant one of the most exciting and innovative Norwegian groups. Proof of that is Krokofant III where Krokofant push musical boundaries, and constantly seek to reinvent themselves and their music. In doing so, they’ve created Krokofant III, which is a groundbreaking, genre-melting album and magnificent musical Magnus Opus. Laraaji-Bring On The Sun and Sun Gong. 2017 saw the return of several artists, including veterans zither virtuoso Laraaji, who released a double album that showcases his sheer versatility. 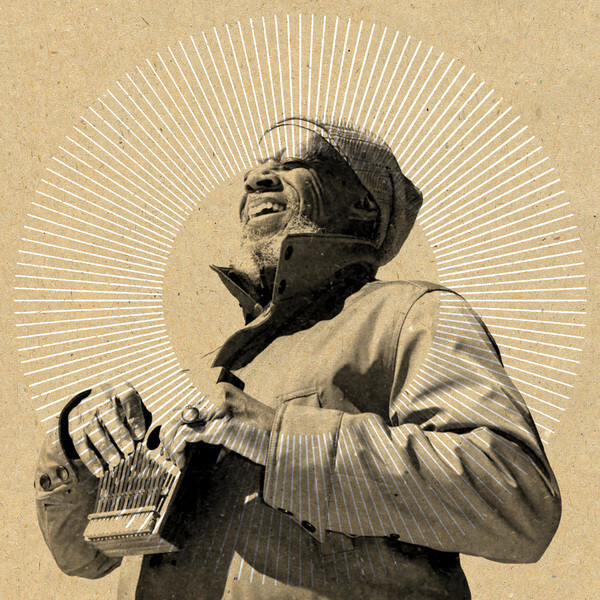 There’s blissful percussive jams, trance-inducing drones and thoughtful hymnals that feature Laraaji’s vocals. The result is a majestic album from the New York based musician, mystic and laughter meditation practitioner that is the perfect introduction to a true giant of ambient music. Laurence Crane and Asamisimasa’s partnership began in 2008, when they premiered White In Berlin at the Ultima festival in Oslo. 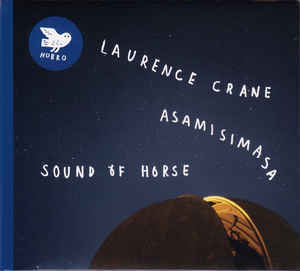 Nine years later, they released Sound Of Horse which is album of Laurence Crane compositions. In Asamisimasa’s hands, these compositions become cinematic, dramatic, inventive, innovative minimalist and urgent. The music on Sound Of Horse is also ambitious and sometimes challenging, but continually captivates and sometimes, surprises the listener. Especially, when Asamisimasa throw a curveball and change direction musically as they continue in their mission to introduce Laurence Crane’s music to a much wider audience. ← BEST NEW ALBUMS OF 2017-PART 7.